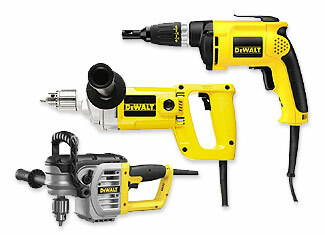 Every tool company has their strength - Drills and drivers are DeWalt’s. It doesn’t matter if the owner is a professional tradesman or a casual hobbyist – both cherish the ease of use and take pride in their choice. 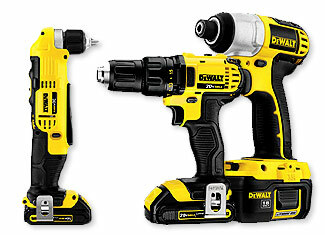 This reputation is not a gimmick as DeWalt has earned it with great build quality and consistently trustworthy performance. Drills and drivers are used in the harshest of conditions and that results in broken and damaged tools. To solve this problem, toolpartsPro offers genuine DeWalt drill and driver parts for professionals and Do It Yourselfers so they don’t have to postpone their projects that earn bread for them. You can buy DeWalt drill and driver parts at competitive prices and these include parts of both cordless and electric drills. Place your order through the website or dial our toll free number 888 982 6540 in order to carry out inquiries and place phone orders.